Worrying about not getting enough sleep can itself cause anxiety, but did you know there is a growing body of evidence from both science and history which suggests the eight-hour sleep may be unnatural? Learn more about the myth of the eight-hour sleep in this BBC article. The problem can continue long after the event has passed because you start to associate going to bed with being awake. This can develop into an anxiety about sleep itself. 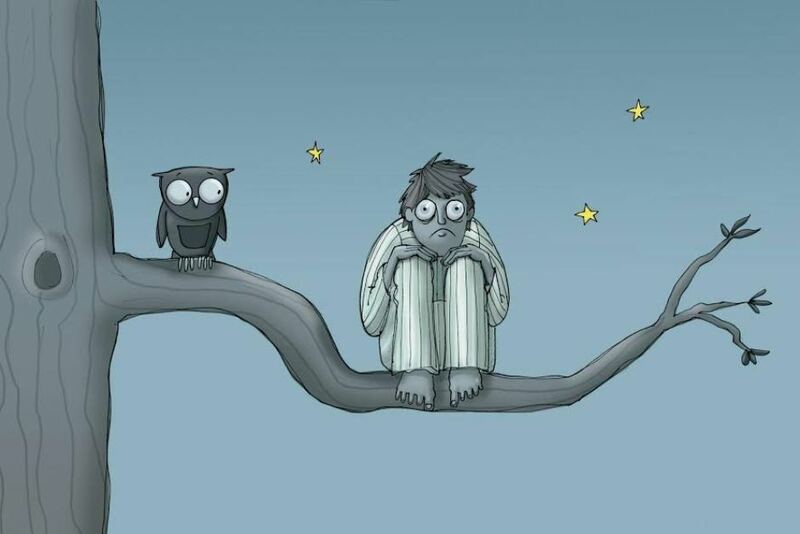 Having more general worries – for example about social situations, your family or health – are also likely to keep you awake at night. Chronic stress can impact on our general health so, if anxiety and stress are ongoing, it’s a good idea to talk to your doctor. 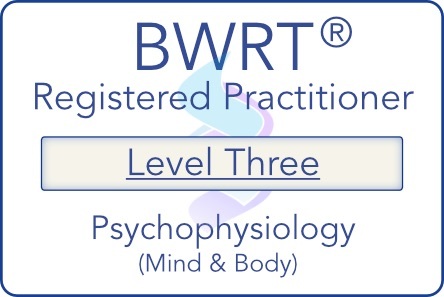 And don’t forget that hypnotherapy and BWRT can really help to reduce stress and worries. You may struggle to get a good night’s sleep if you go to bed at inconsistent times, nap during the day, or don’t ‘wind down’ before going to bed. And a poor sleeping environment can also contribute to insomnia – for instance, an uncomfortable bed, or a bedroom that’s too bright, noisy, hot or cold. It’s also important not to disrupt the release of melatonin with laptops, phones and tablets (and any other devices with blue light-emitting diodes) so avoid them before bed, too. Check the leaflet that comes with any medication you’re taking to see if insomnia or sleeping difficulties are listed as a possible side effect. It’s always important to talk to your doctor if your regular sleep pattern has become disrupted. Once any underlying cause has been discounted, therapies like hypnotherapy and BWRT can be very effective at reducing related stress and anxiety, helping to dissolve your symptoms and restore restful sleep. Take the first step to good sleep and book your free consultation, today.